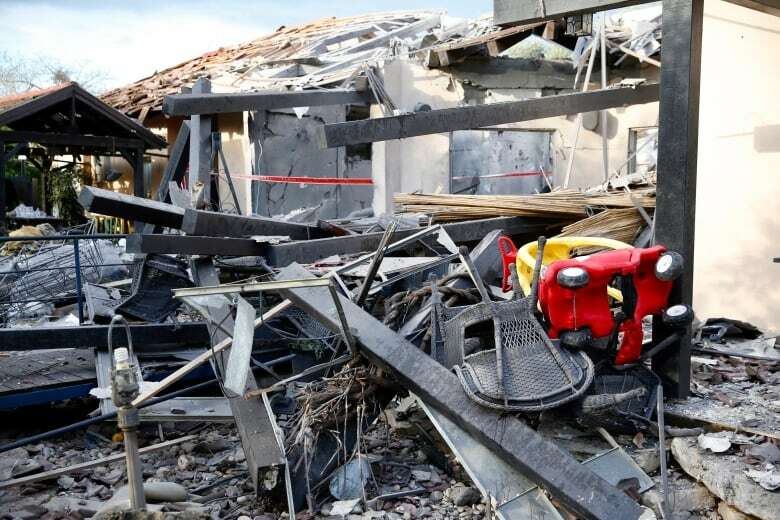 Israeli forces on Monday struck targets across the Gaza Strip, including the offices of Hamas’ supreme leader, in response to a surprise rocket attack from the Palestinian territory, as the military bolstered its troops and rocket-defence systems in anticipation of a new round of heavy fighting with the Islamic militant group. 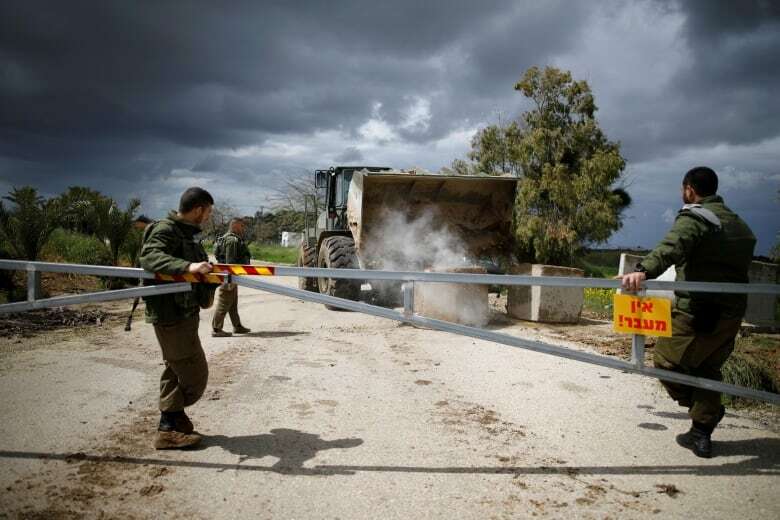 Israel opened public bomb shelters in most major cities and civil defence authorities canceled sports events and public transportation in southern Israel. 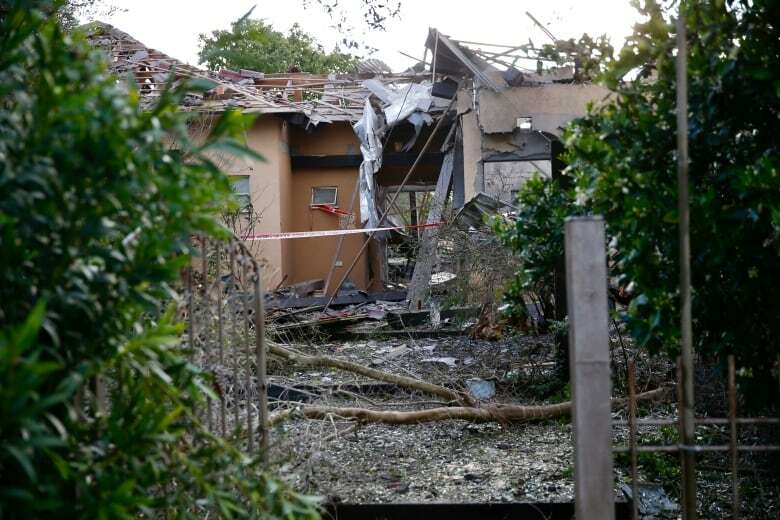 The Israeli army said air raid sirens wailed in southern Israel late Monday night, with one rocket fired into the country, but it provided no further details. 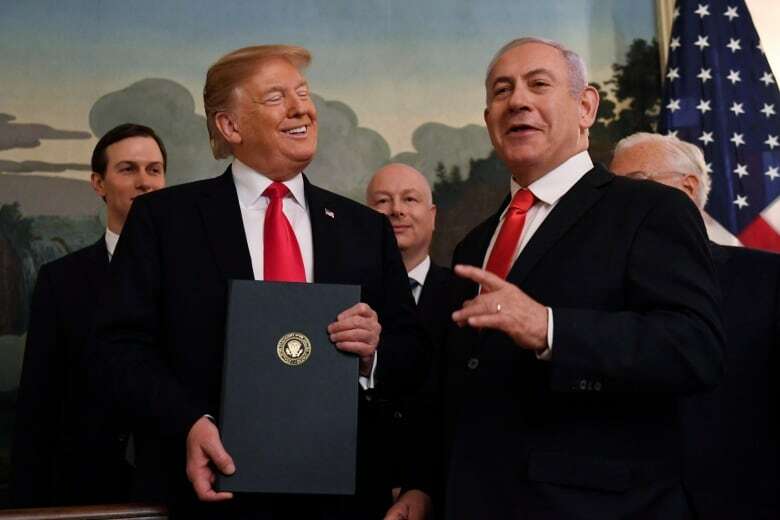 The barrage began as Israeli Prime Minister Benjamin Netanyahu met with U.S. President Donald Trump at the White House. Netanyahu cut short the high-profile visit to Washington due to the attack, which prompted the military to deploy troops along Israel’s southern border. There were no immediate reports of casualties. In both blasts, Israel fired warning shots to evacuate the buildings. But the airstrike on the multistory building was so powerful it sent debris flying onto the roof of The Associated Press bureau, located on the 11th floor of a nearby highrise. Anticipating a strong Israeli response, Gaza’s Hamas leaders were believed to have gone underground. Witnesses reported seeing Hamas evacuating its personnel from government premises. Hamas also announced that its Gaza chief, Yehiya Sinwar, had cancelled a scheduled public speech. In Gaza, Hamas has come under rare public criticism for the harsh conditions in the territory. An Israel-Egyptian blockade, combined with sanctions by the rival Palestinian Authority and mismanagement by the Hamas government have fuelled an economic crisis. Political analysts say the territory’s residents have little desire for another war with Israel.